Geoff Love produced superb orchestral accompaniment for many artists including Shirley Bassey, Russ Conway, Frankie Vaughan, Ken Dodd, Des O’Connor and Frank Ifield amongst others. 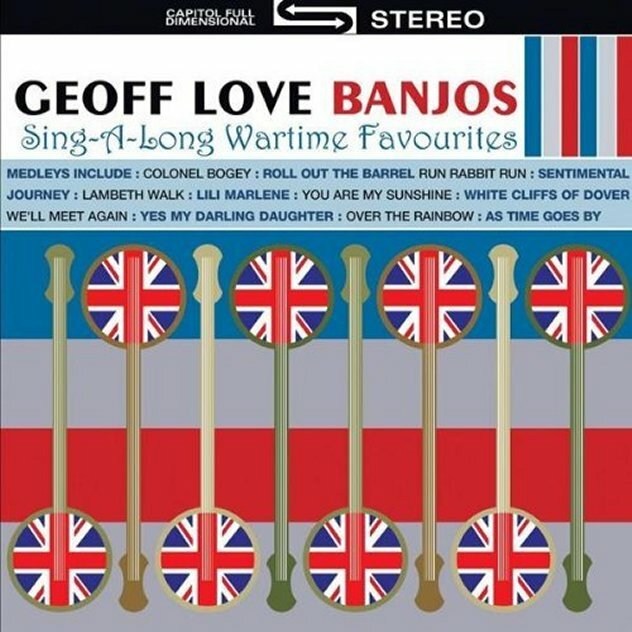 This album features 50 sing-a-long wartime favourites with Geoff Love and his band featuring the Banjo section. Recorded with a live audience who generate a great atmosphere singing all the favourites from the war years.